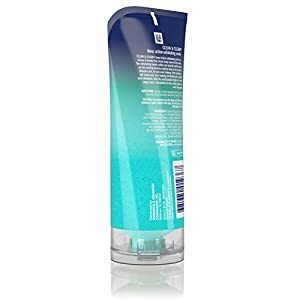 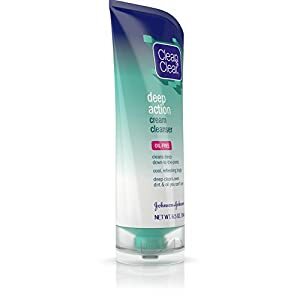 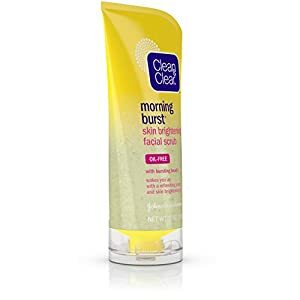 Clean & Clear Morning Burst Skin Brightening Facial Scrub exfoliates to remove dirt, oil, and impurities deep down in pores. This scrub is ideal for all skin types. 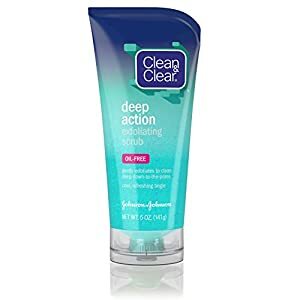 Specially formulated to reveal a visibly brighter complexion, the scrub contains micro-beads that sweep away dull surface skin while a blend of caffeine, lemon, and papaya invigorates the senses. 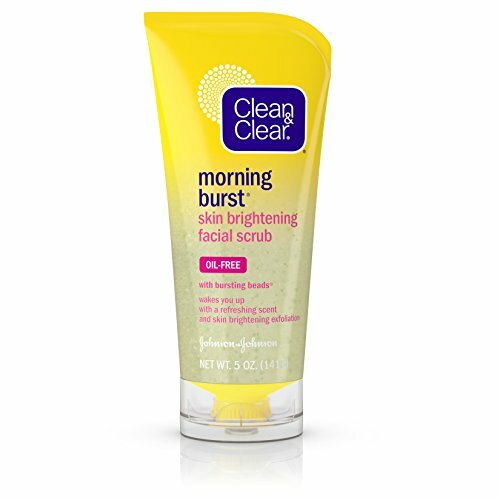 Clean & Clear Morning Burst Skin Brightening Facial Scrub is oil-free and won't clog pores.